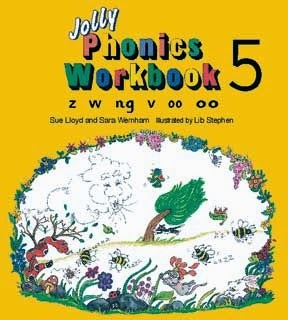 Phonics: We started Jolly Phonics book 5, Alhumdulilah. In this book, we will be covering the letter sounds z, w, ng, v and short / long o. This week, we covered the letter z and w. Also, we have been practicing and reviewing sounding out long vowels and short vowels in our circle time. Reading: Our focus was reading non-fiction books. We learned the difference between fiction and non fiction books and took part in comprehension activities. We also got to know what labeling means by looking into the pictures in non-fiction books. 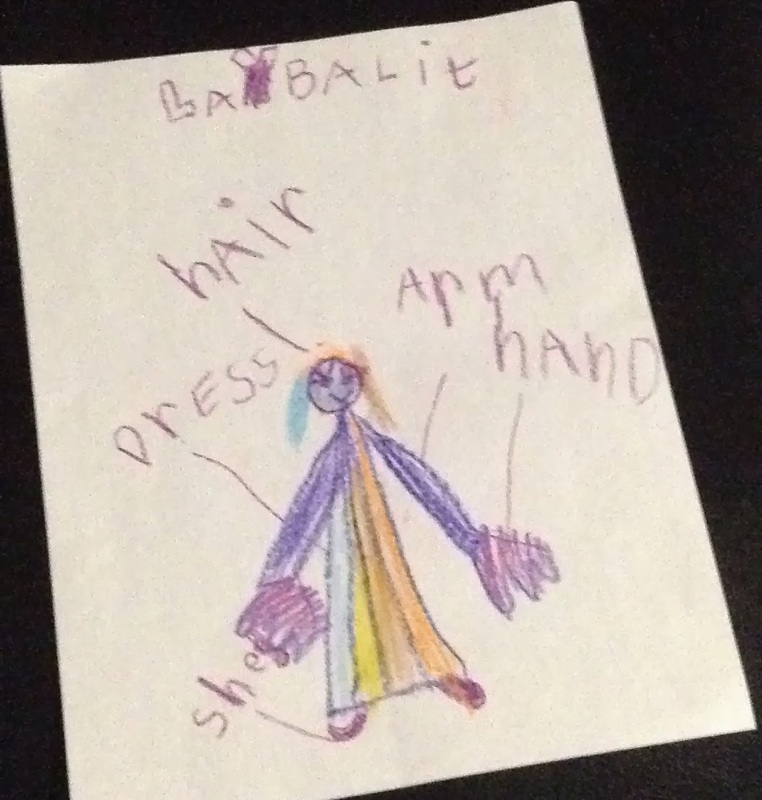 We took a mini lesson on how to label a picture and then drew our own drawings and labeled them. Please check the wonderful labeled drawings by SK2. On Wednesday, Sister Madlein came to our class and read a non-fiction book to us. Jazaki Allahu khairun for her time and effort. 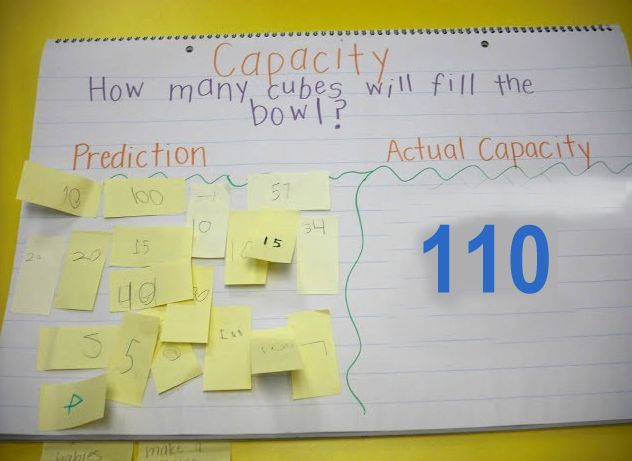 We learned how to measure capacity (How much a container can hold) using non standard units of measurement. We did some worksheets and as well as hand on exploration. Sk2 have been doing a great job in estimating before finding an actual amount using their schema, Masha-Allah. Please see the wonderful class work and group work by Sk2. 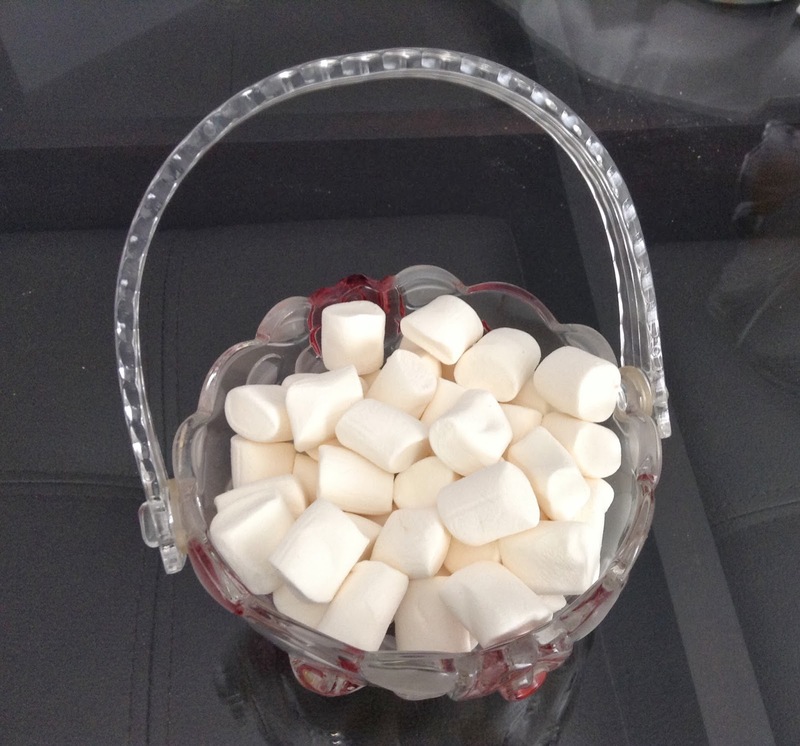 On Friday morning, before going to the field trip, we did group estimation of how many marshmallow it will take to fill the bowl? 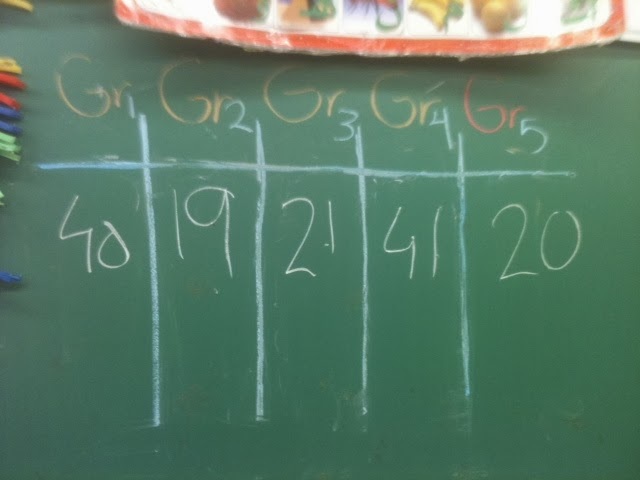 After we came from the field trip, we counted together and the group with closest estimation won the bowl of marshmallows (Yum….) but we didn’t forget our other friends and they got to eat them too. 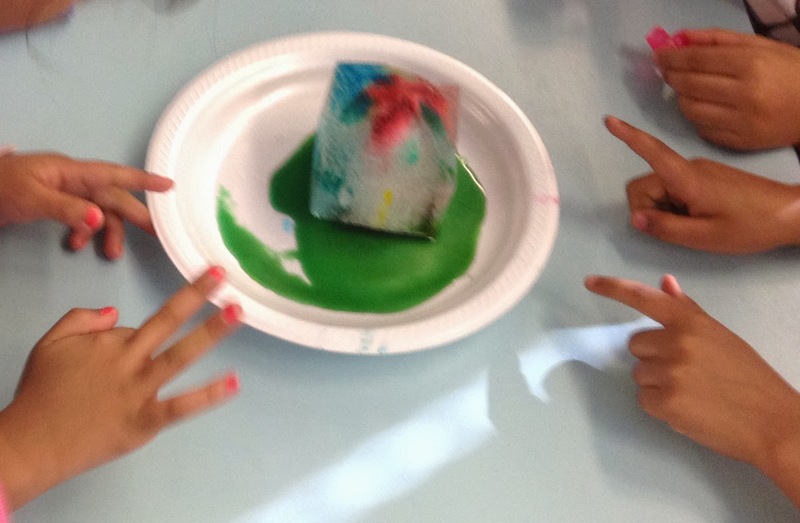 This week, we did a fun and cool science experiment using bricks of ice, salt and food colours. Sk2 were amazed to see how the ice melted instantly when we sprinkled salt on it. 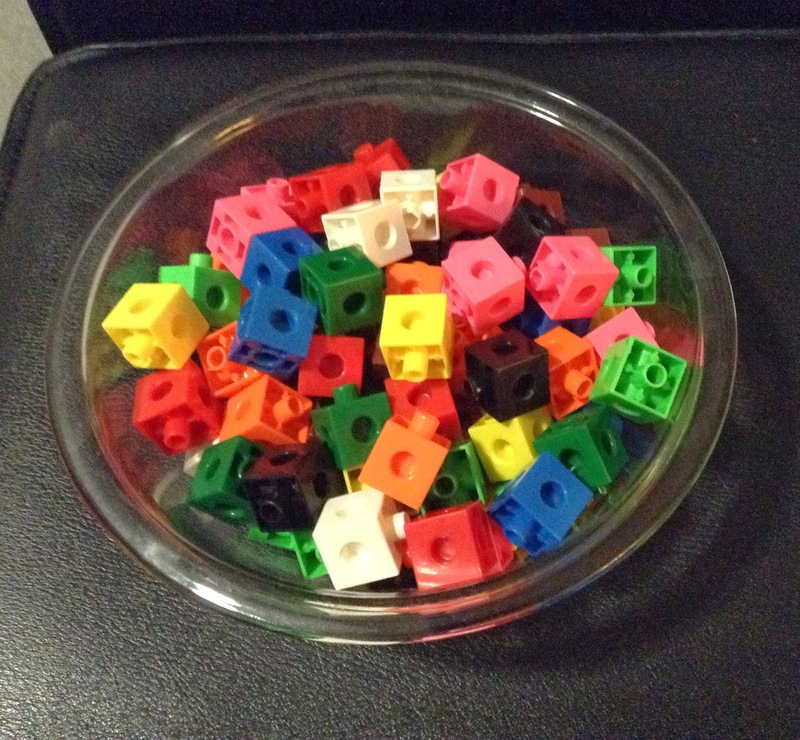 We connected this experiment to everyday life in winter. For added fun, we poured a few drops of different food colours on the ice blocks and saw a rainbow of colours penetrating through the ice. 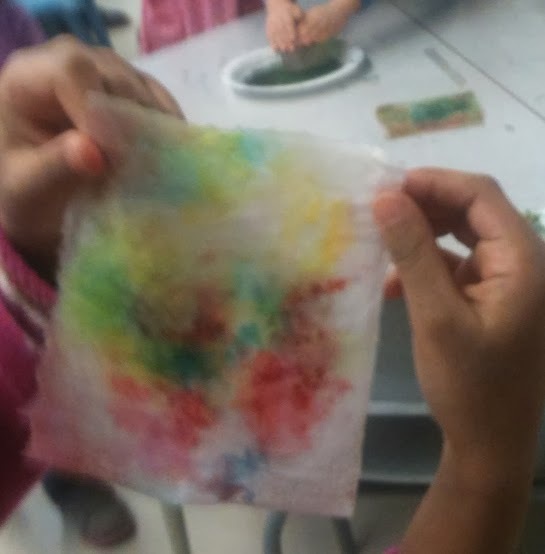 Finally, when we dabbed a white paper towel on the coloured ice block, we had a blast to see the tie and dye patterns on the white paper towel. We had a great field trip at the “Museum of Civilization” Alhamdo-lillah. Students were amazed to see the Snow Exhibit, and had so much fun in the bakers workshop and at the children’s museum. 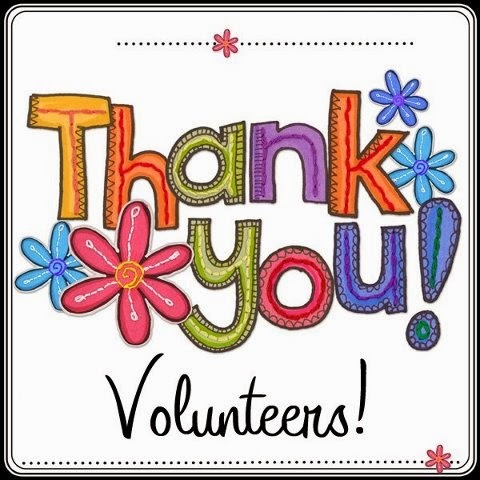 Jazakumullahu-khaira for all the parents who volunteered, we couldn’t have done it without your support!